Some of the world’s top mixologists gathered in London Wednesday night to hear where they placed on the influential World’s 50 Best Bars ranking, an offshoot of the World’s 50 Best Restaurants awards. Overall, the list reveals a bias towards London: four of the top 10 bars are located in the British capital, with the posh, botany-themed bar Dandelyan at the Mondrian Hotel leading the charts. Rounding out the top three spots is the American Bar at The Savoy in London and the Manhattan bar at the Regent hotel in Singapore. 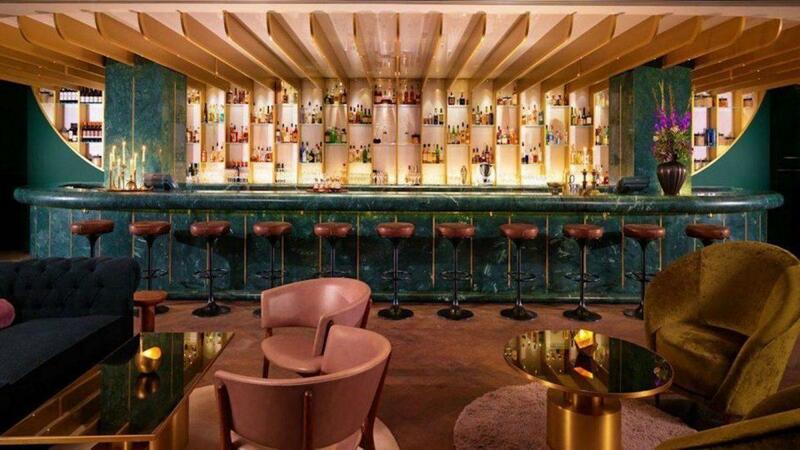 Just four years after opening, the Dandelyan swiftly became one of the city’s biggest hotspots thanks to the renown of star mixologist Ryan Chetiyawardana and designer Tom Dixon, who created one of the most Instagram-worthy watering holes in London with bubble gum pink leather banquettes and green marble bar. But in an Instagram post this week, Chetiyawardana — better known as Mr. Lyan — made the surprising announcement of plans to “kill off” the venue to pave the way for something new. “There’s so much I think we can do, and so much we want to challenge, discuss and create in this industry… it makes sense to burn it down, start afresh, and rise again as something brighter, shinier and more fitting of where we’re (all) now at,” he wrote. Currently, the drinks menu at Dandelyan explores the “Modern Life of Plants” under a trio of categories like mint, grapes and hops. But for its next incarnation, the visionary mixologist hinted at something bigger, and more experimental. 10. The Old Man, Hong Kong.